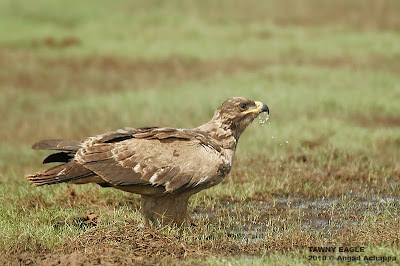 Finally managed to get the Tawny Eagle(the first time being more of record shots on my first visit to this water-body). Made a few images. More to follow soon. 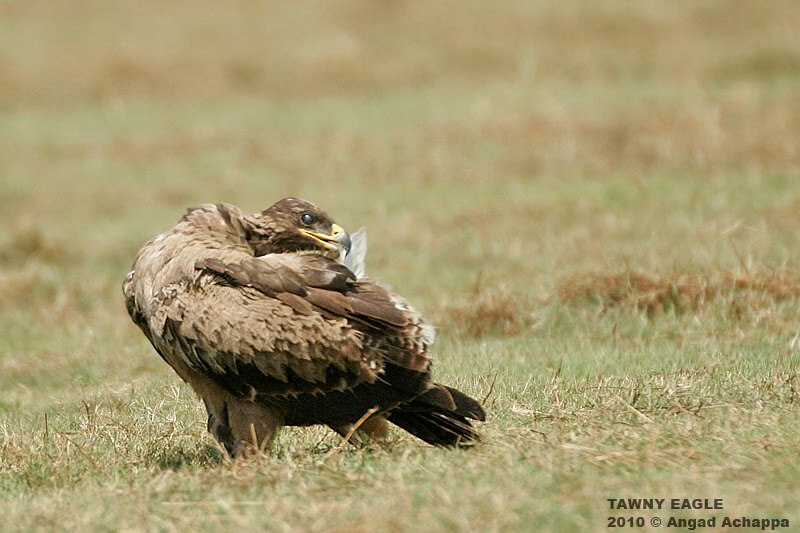 Fantastic shots again - you're so lucky having so many raptors on your doorstep! What a gloriously beautiful Eagle, wonderful captures! great shots. looks like a cooperative fellow! FAB shots Angad. Love his long trousers! 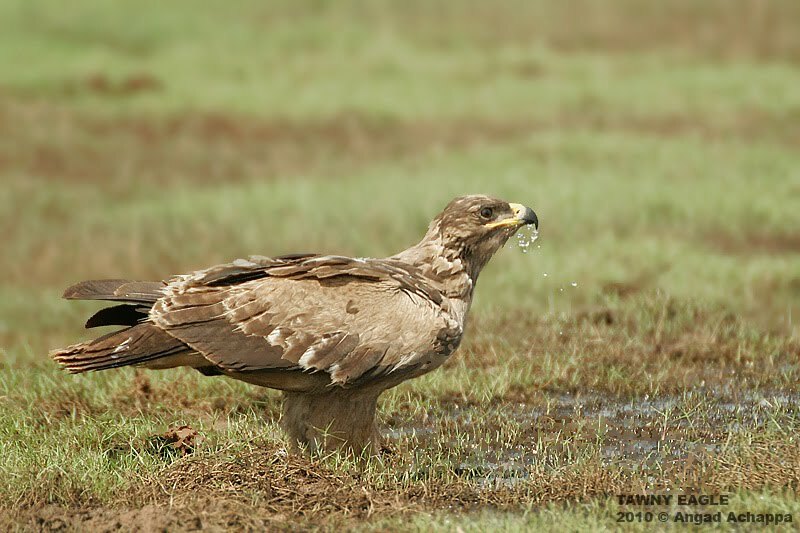 A handsome bird there - you caught him taking a drink - wow - I've never seen a bird of prey do that - bravo! 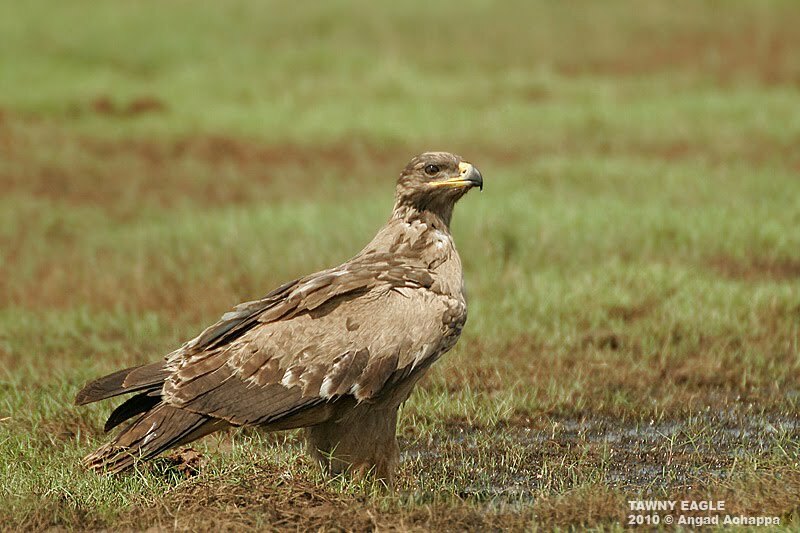 Superb shots of a magnificent bird Angad. if u have anything to say that would be help me..
these SUBLIME PHOTOGRAPHY of this majestic birds are enchanting......! I've never seen a shot of an eagle while he is drinking......WONDERFUL!!!!!!!!!! Thank You so much for visiting my Tuscny; I appreciate it very much!!!! Nice Eagle. Good series of shots. Awesome looking eagle and a great photo! An excellent series. Remarkable images with superb attitudes and details. Great work. Gorgeous images. A real treat to see.